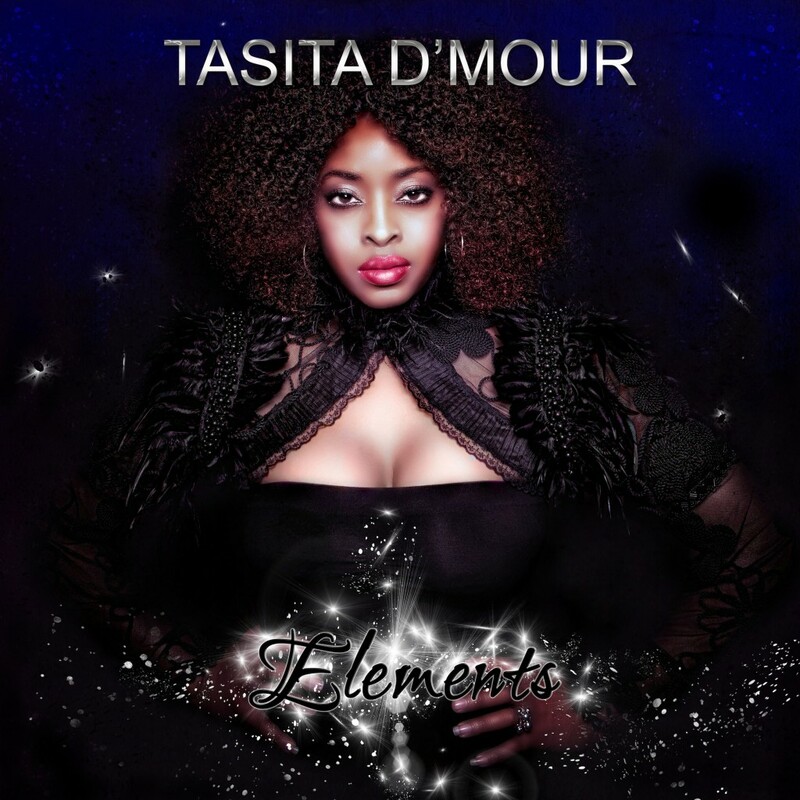 ‘ELEMENTS’ is Tasita’s Debut Soul project offering a blend of R & B, soul and jazz – three genres woven neatly in an elemental tapestry of sound. There’s something familiar yet refreshingly different in this offering, all of the tracks are soulful and captivating. After listening to it, you couldn’t fathom a title better than Elements, as each track serves as an ideal representation of fire, water, earth and air and of course not forgetting the element of LOVE. You can tell a lot of care went into the production of this EP. Each track is not just a showcase of Tasita’s vocal prowess but a distinct love of her craft. The EP is out on Monday 21st April on all digital outlets.